Ferdi, a wine-tasting consultant in her 30s, was plagued by her chronic sinusitis and recurrent sinus polyps. Not only were the sinus polyps causing a blocked sinus cavity or nasal congestion, they were putting her job in jeopardy: As a wine-tasting consultant, sense of smell is critical. Despite previous sinus polyp surgeries, Ferdi was still suffering, her polyps were still present and hope seemed elusive. So I really hadn’t envisioned the details of this blog until several weeks ago, while I lay on the wet grass of transition area one at Ironman Augusta 70.3. For my colleagues who are unfamiliar with triathlons, the Ironman is a grueling, body-jarring event that begins with a 1.2-mile swim, follows with a 56-mile bike ride through the challenging hills of Augusta, Georgia and neighboring South Carolina, and concludes with a half marathon (13.1-mile run) back through the town of Augusta. Please don’t ask why… it’s just something that we do. And do. And do. So you’re in a rut. You suffer through your day congested, stuffy, and maybe even with a pounding headache. It could be allergies. It probably has taken its toll on your sinuses. All that sinus medicine at the pharmacy still won’t make you feel better. You then recall how your dad suffered with excruciating “sinus” pain all of his adult life, but was powerless to stop it. Chronic Sinusitis: What Is It? Sinusitis affects over 37 million people each year and is one of the most common health problems in the United States. Symptoms can affect your sense of smell, decrease your ability to breathe, cause incapacitating sinus headaches and severe nose pain, and diminish your quality of life. Specifically, chronic sinusitis is an inflammation of the sinus area that becomes blocked, which can then lead to these severe symptoms. 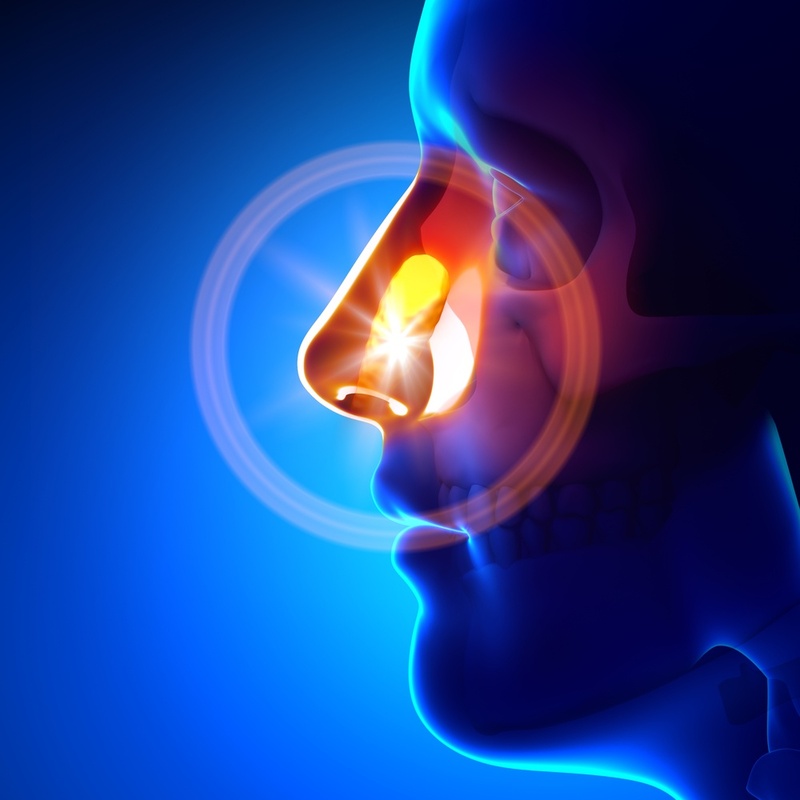 Chronic sinusitis is more than just a cold. It's a persistent condition that makes it difficult to breathe and to go about your day. If you have sinusitis and have tried what seems to be everything to treat it -- from draining your nose with a neti pot to taking prescription medicine -- but haven't gotten much relief, surgery might be the best option for you. Your nose feels stuffy and you have a slight headache. Thinking you have a cold, you take the day off from work to rest up and get better. Then, 10 days later, your nose is still congested. 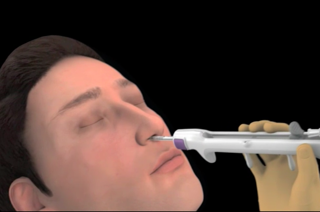 How Can Balloon Sinuplasty Help You? Everyone has a group of sinuses, or cavities, on their skull. The maxillary sinuses are the largest and are located in the cheek area.